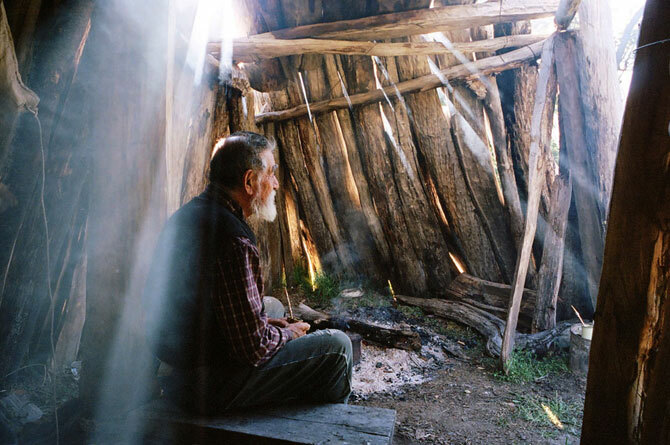 Faustino Barrientos lives alone on the isolated Patagonian peninsula called La Florida near the shores of Lake O’Higgins. 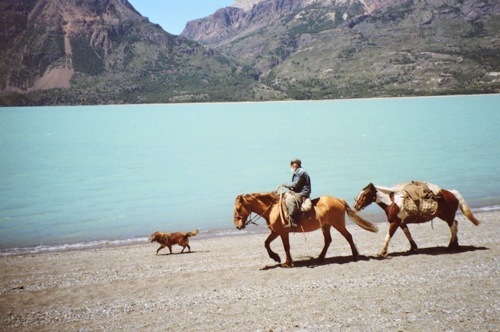 He’s been there since 1965 relishing the nearly lost lifestyle of the Chilean gaucho. Faustino has completely removed himself from civilization with the exception of a solar panel to run his radio, a chain saw, and a few other such implements that make a simple life a little easier. “If you spend a year without going out, you see nobody,” he said. And he’s chosen that life. Vice Media sent a young film crew from New York to make a documentary on Faustino for their show Far Out: Lifestyles of the Remote and Solitary. 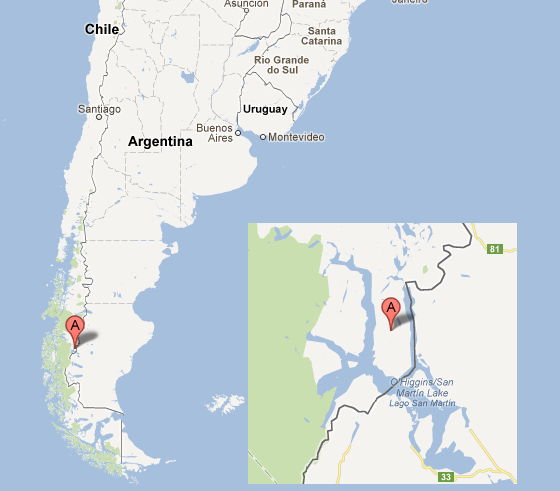 It took them four days to reach him by plane, pick-up truck, ferry and finally by foot. Faustino had the reputation from family, and villagers from the town he left, of being cantankerous with not much use for people, even as a young man. The young filmmakers were worried. They were going into an isolated wilderness with no possible communication to the outside world to meet a recluse with a bad reputation—unannounced. Their fears were set aside after meeting an eighty-one year old man who was quite gracious and robust. He welcomed them. 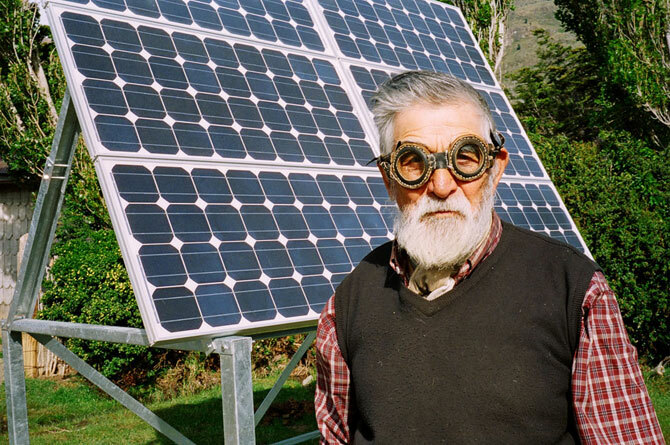 This documentary is Faustino’s story: how he came to live the last forty-six years in self-imposed solitude and the ingenuity it took for him to thrive; and how he’s bearing witness to global warming in a manner up front and personal. Faustino and his hand-made goggles. I wondered if the filmmakers would touch on the spiritual fortitude it must take to live such a life. They didn’t—except to cover a story of Faustino’s early vigilante tendencies and the kindness they found instead. They did note that there was much Faustino kept to himself. The film is thirty-seven minutes. I was touched. You can see the trailer and complete film for free here.